We are aware that you have many questions and first let us advise you to use Joomla! 3.5 for production websites only if all your templates/extensions are compatible with it. Note: Please read the general update instructions before updating or the specific 3.4 to 3.5 update instructions. Please remember to clear your browser's cache after upgrading. 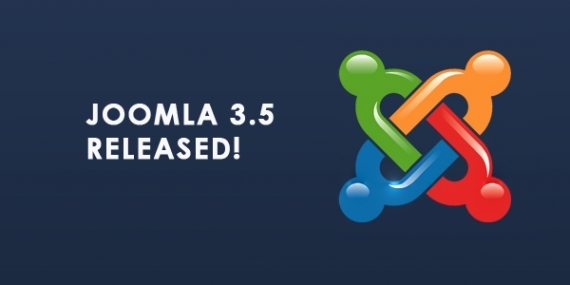 Joomla 3.5 - What's New? Joomla 3.5 supports PHP 7 which has been recently released on last month with significant performance improvements, so Joomla 3.5 users can now take advantage of website speed optimized. Random category blog and list ordertegory and category list view. In order to bring our customers all new things in this release, we are working on upgrade all our Joomla Templates to be compatible for Joomla 3.5. Beside compatibility, we are adding few more features for all Joomla 2.5/3.0 templates. Follow us and keep in touch to quickly access a wide range of high performance Joomla 3.5 templates and extensions.